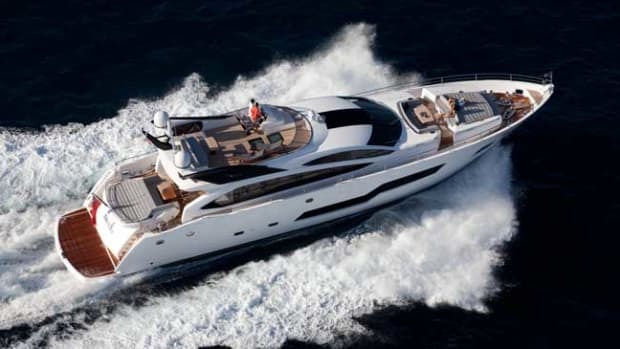 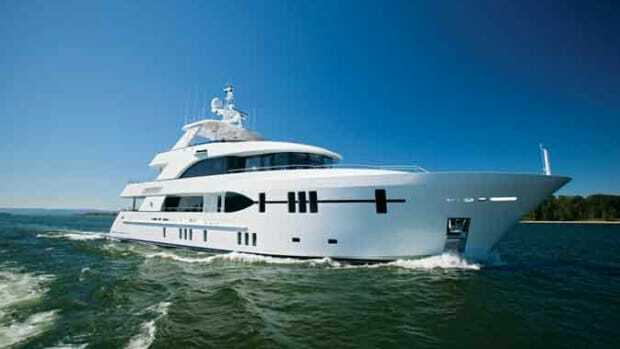 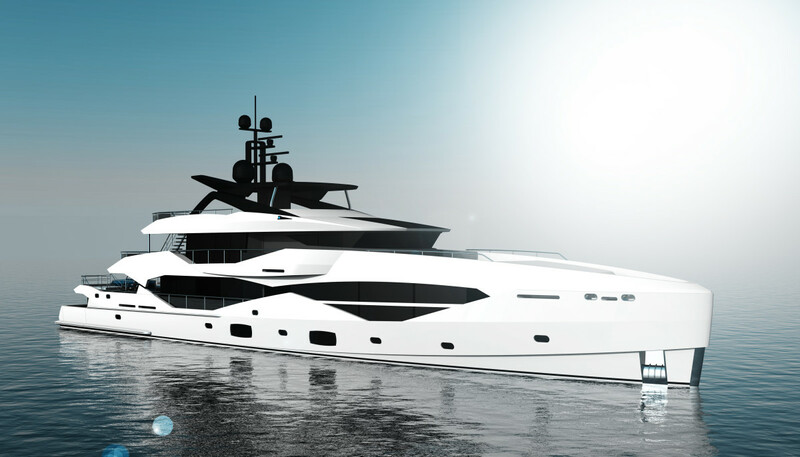 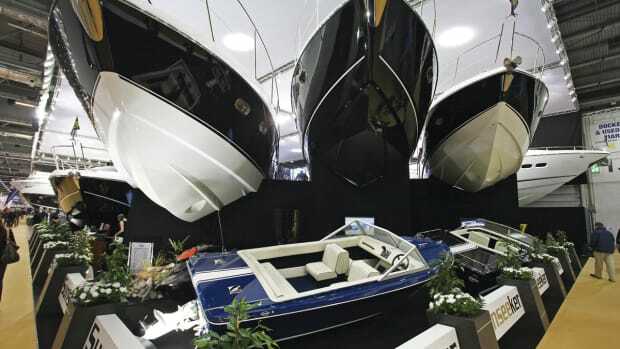 Demand for larger Sunseeker yachts leads the brand to explore metal construction in new partnership with Icon Yachts. 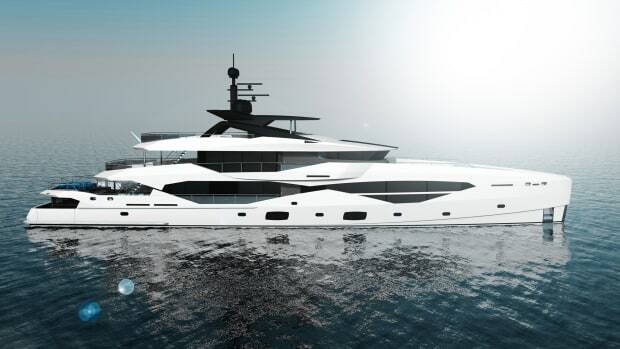 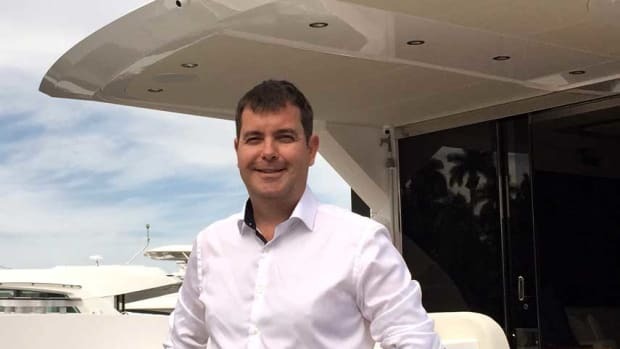 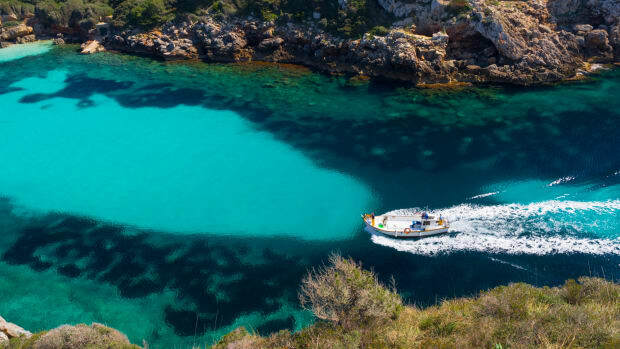 With Monaco as its virtual podium, Sunseeker International has unveiled to the industry its plans to move into the world of metal-built yachts, as it looks to capitalize on recent demand from owners for even larger Sunseeker vessels. 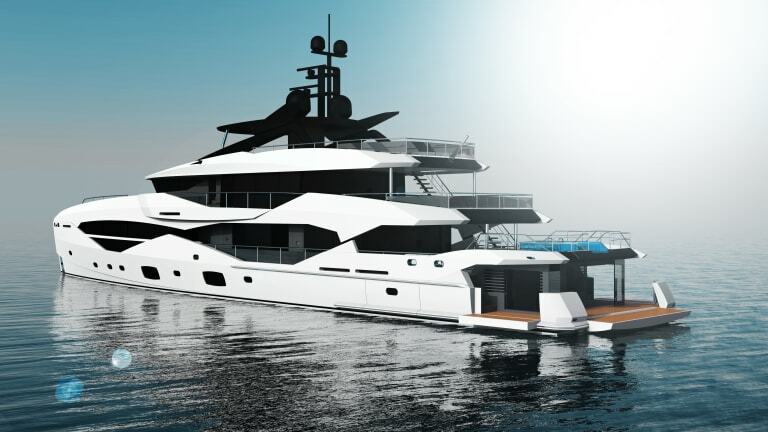 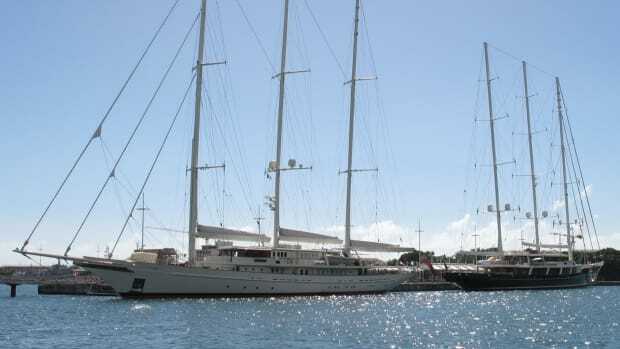 The surprise development will see the venerable British brand partner with renowned Dutch builder Icon Yachts to produce a new 49-meter yacht, the first of which will launch in 2021. 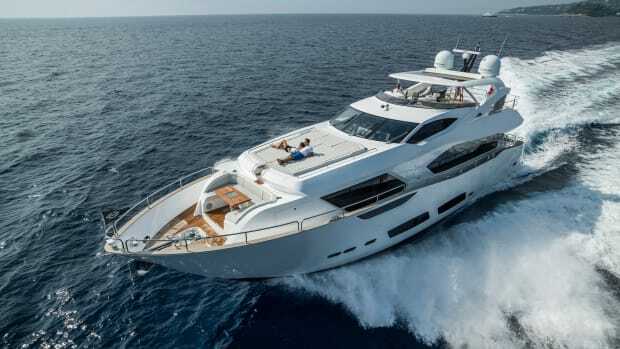 This latest venture moves the brand into a completely different method of build for the first time in its 50-year history, but the idea behind the move is anything but a recent one as Sunseeker International Sales Director Sean Robertson explains: “We have wanted to build larger vessels for some time; we know there is demand for larger Sunseeker yachts as the 155 Yacht proved. 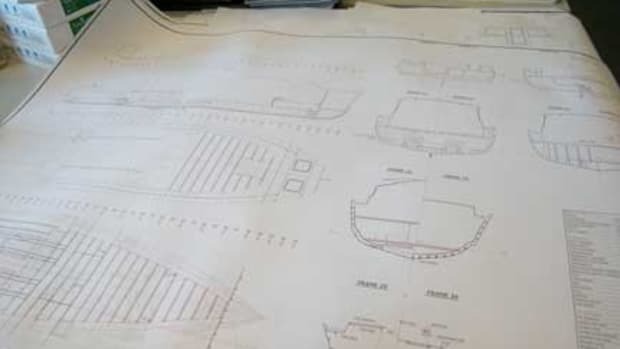 The decision to stop building that model was a commercial one based on space and capacity and certainly not due to lack of demand, so we knew we needed to rethink our approach to this size of vessel and have spent considerable time looking at various opportunities.